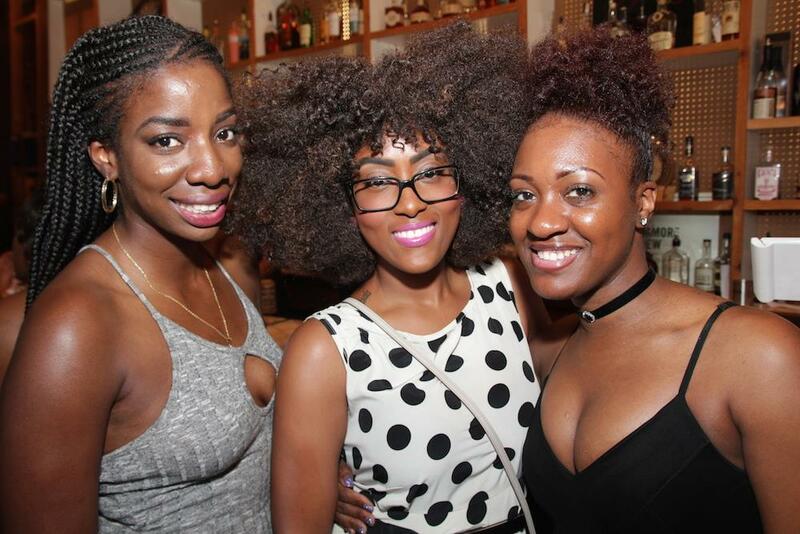 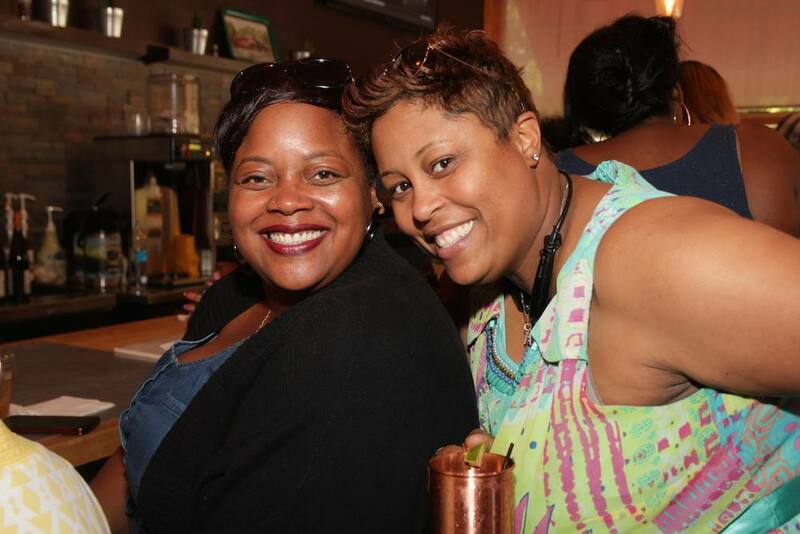 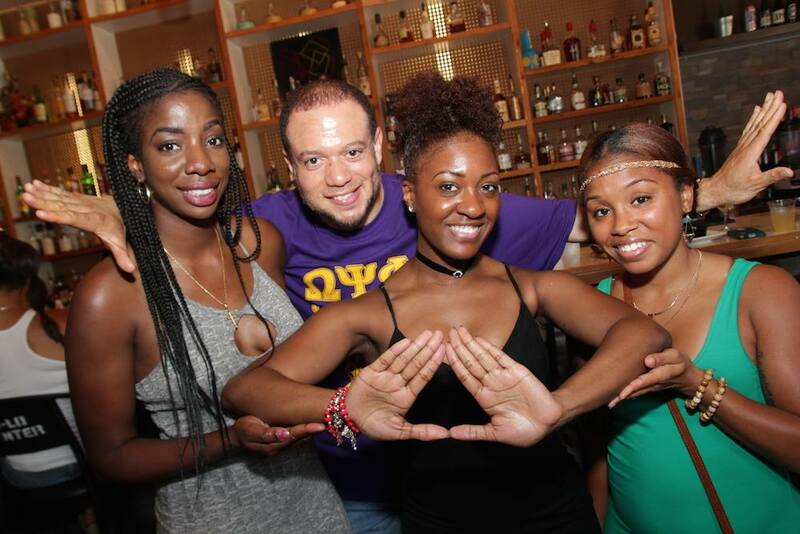 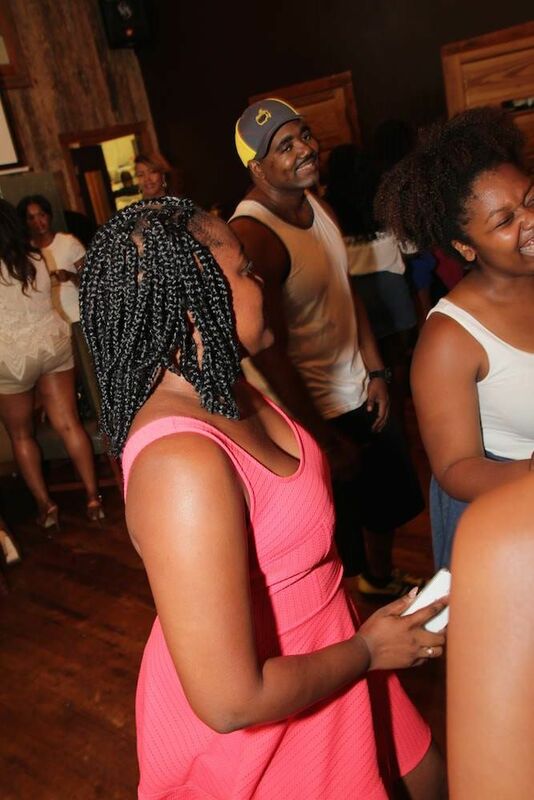 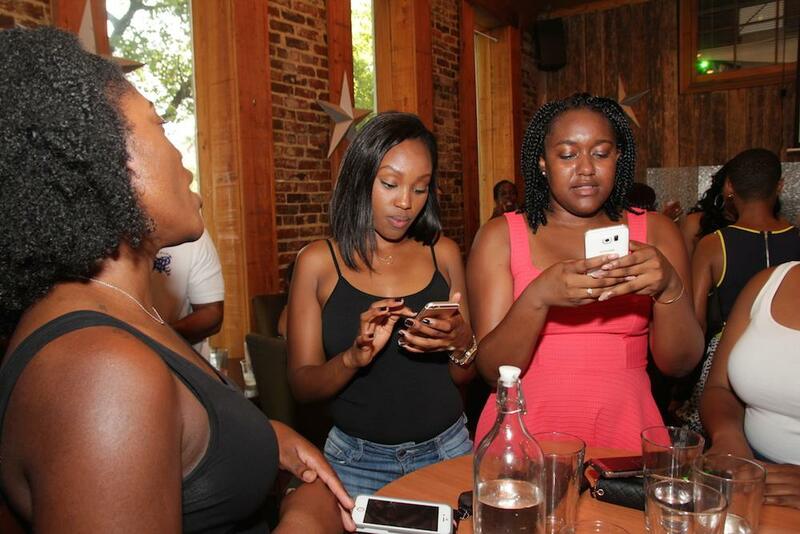 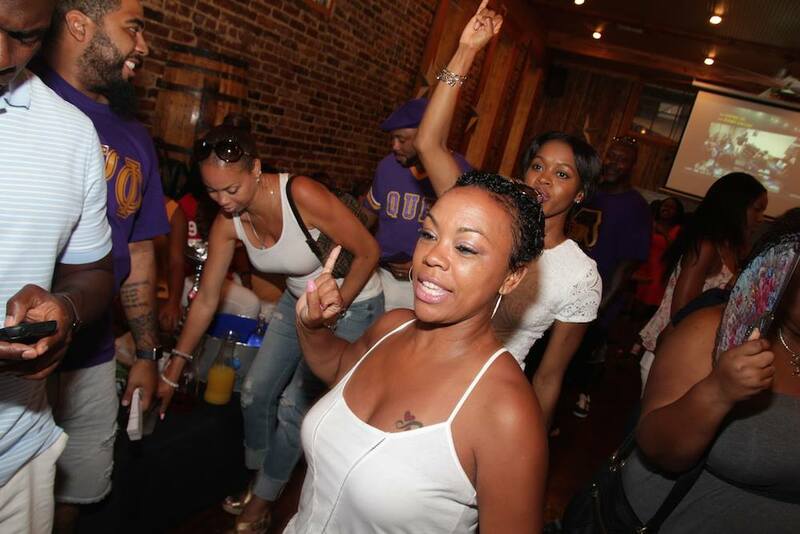 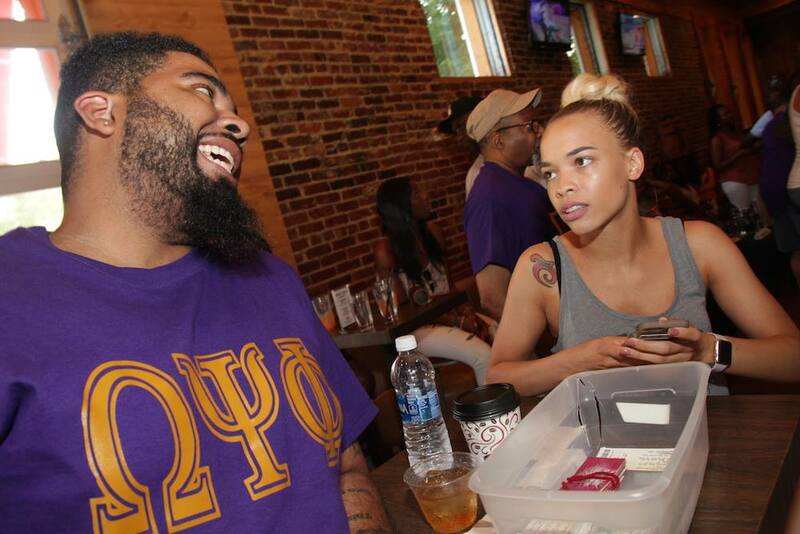 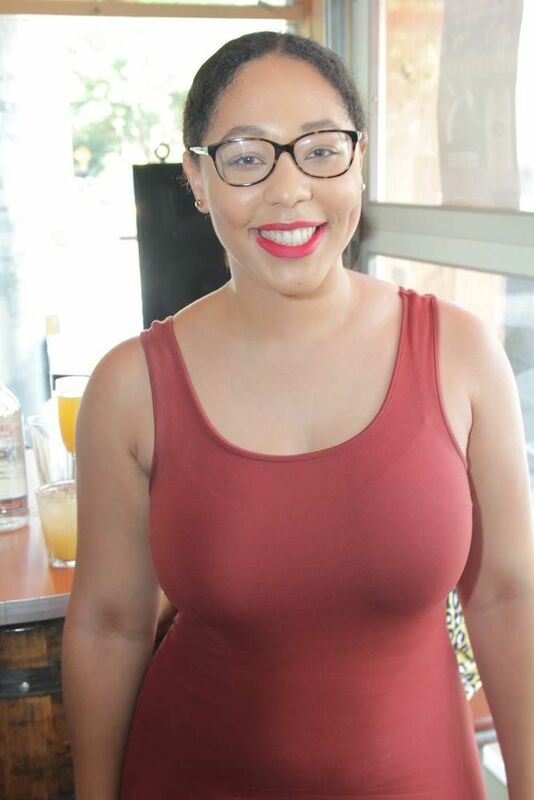 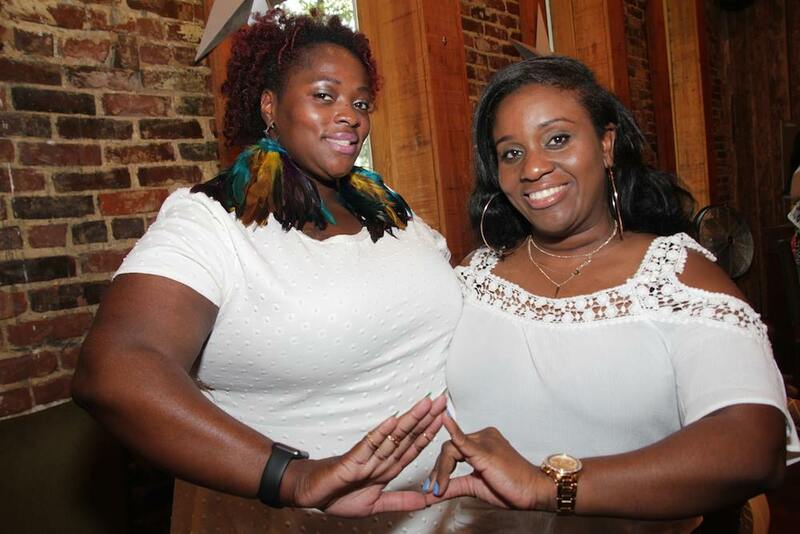 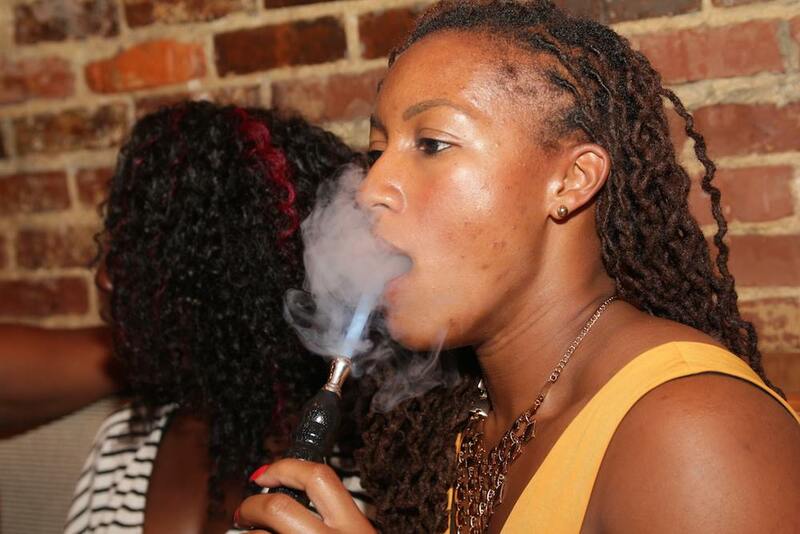 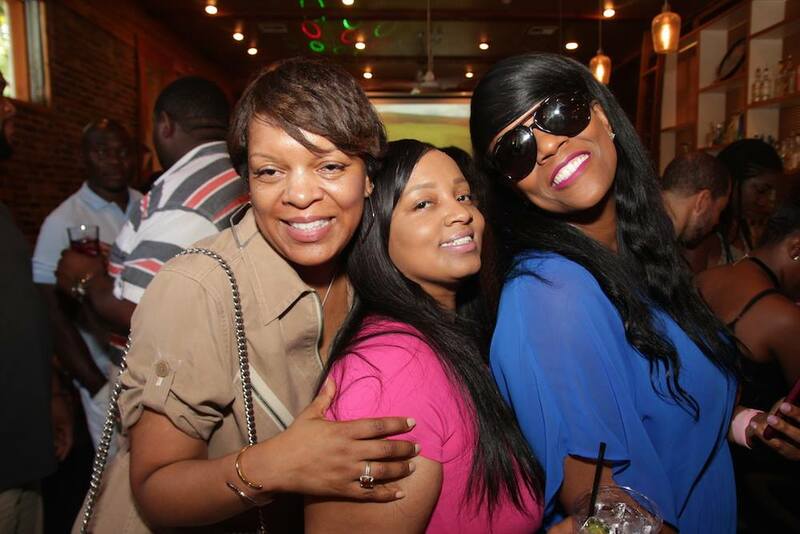 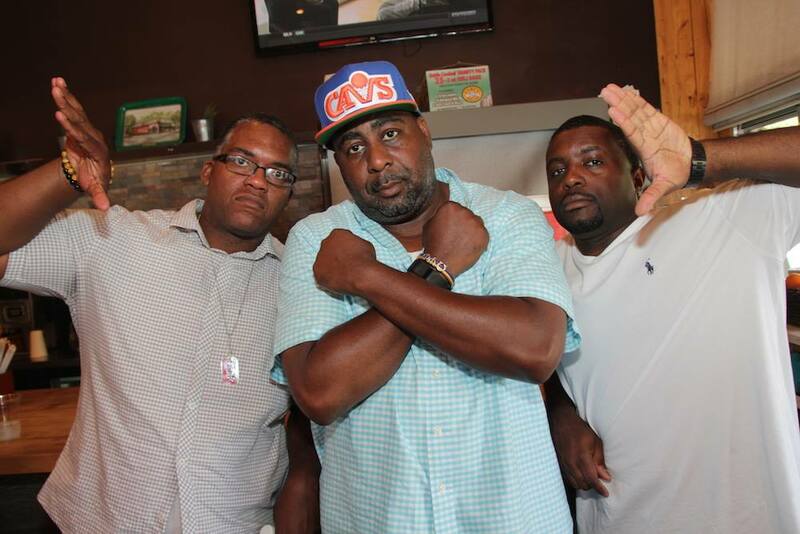 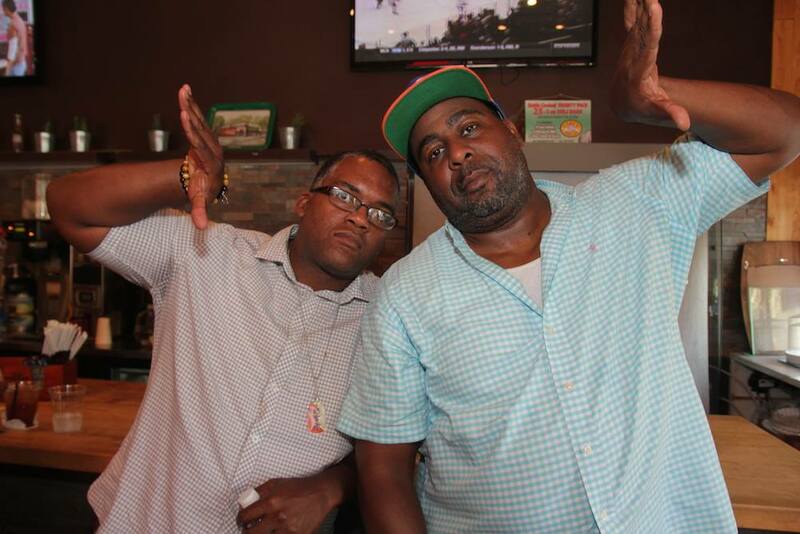 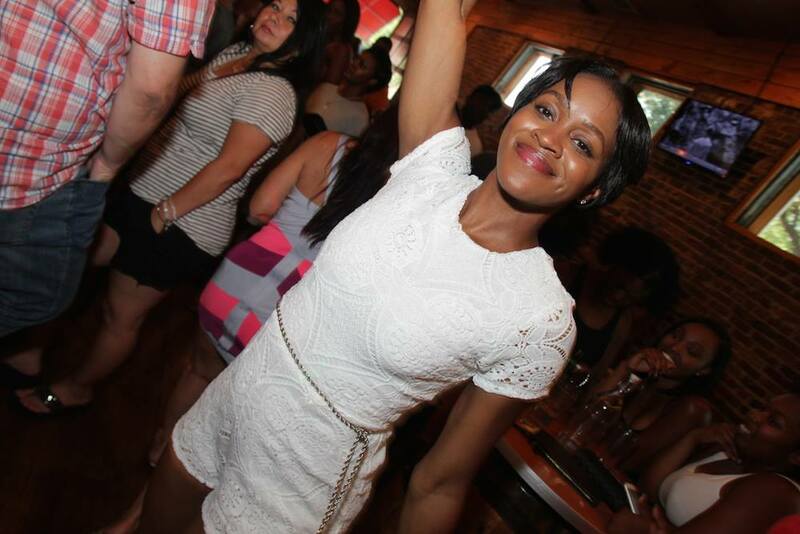 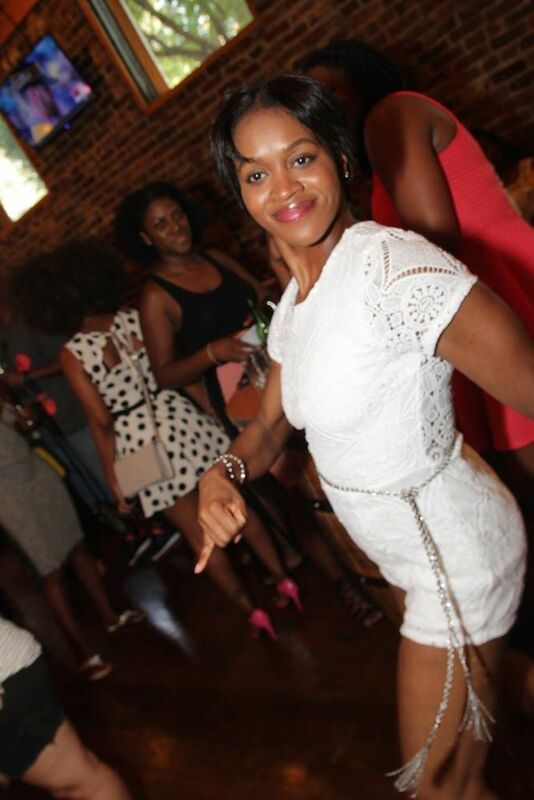 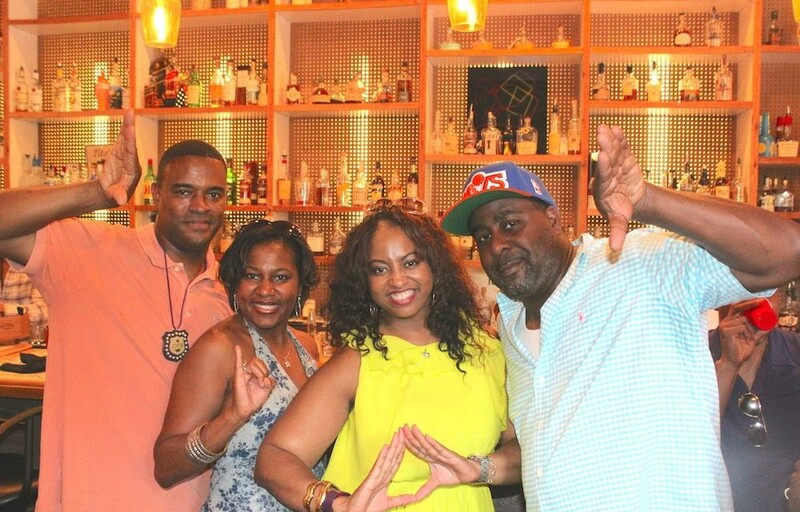 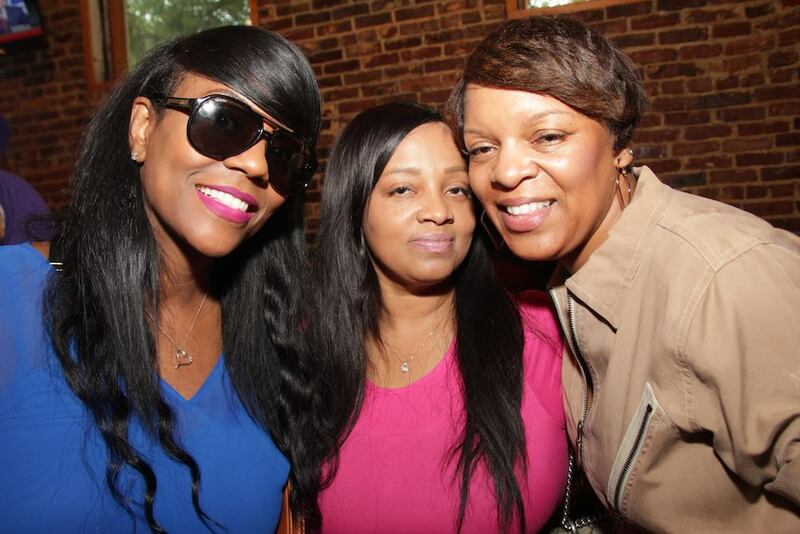 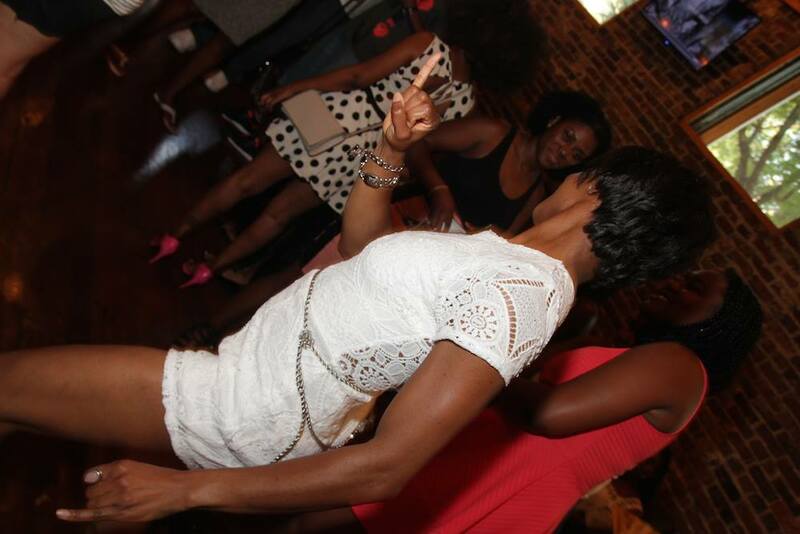 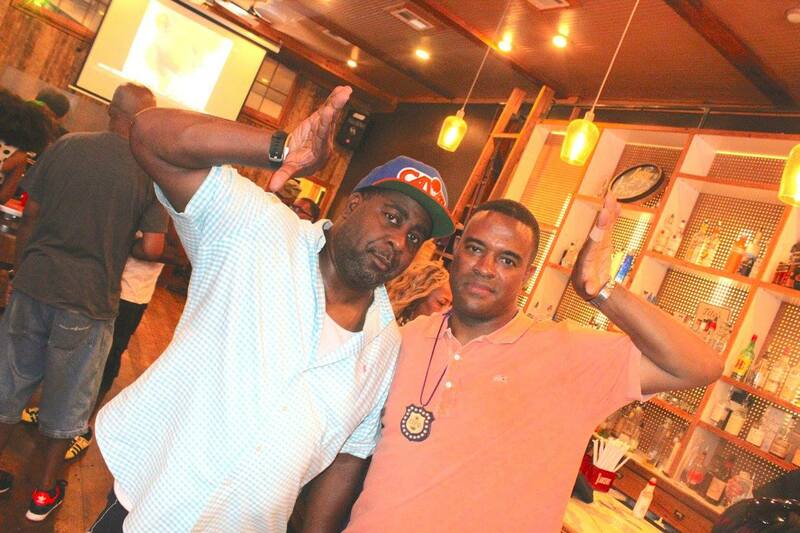 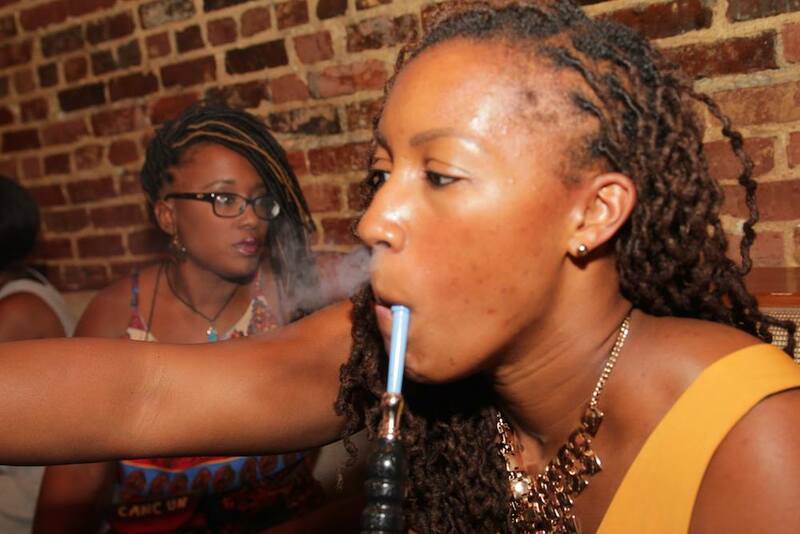 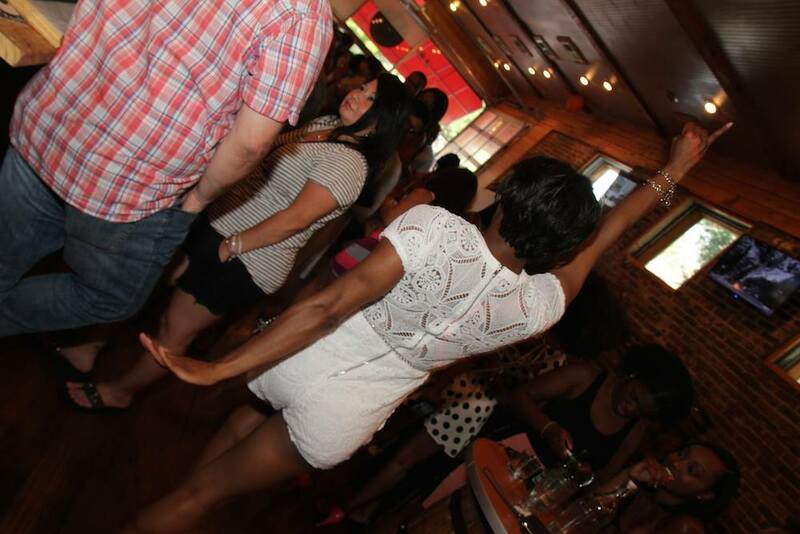 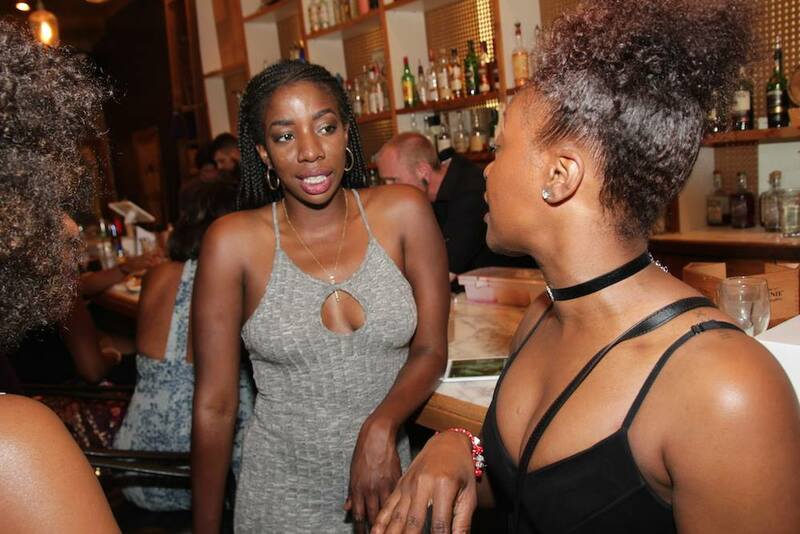 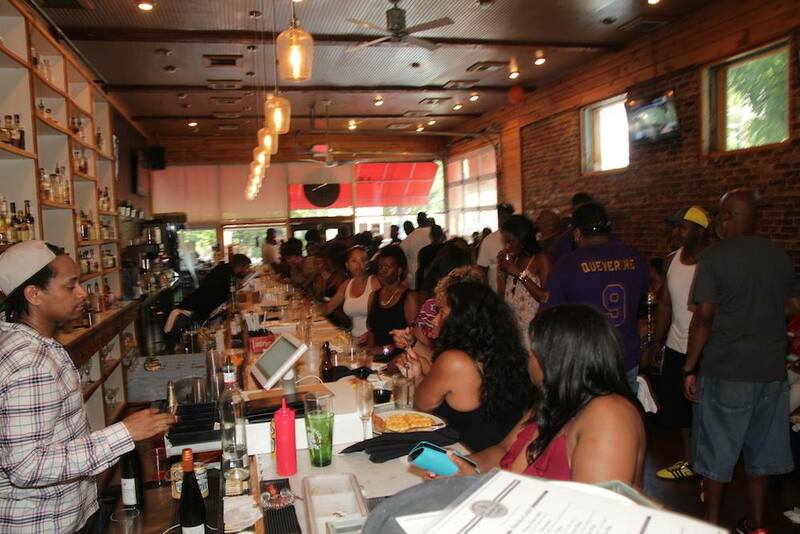 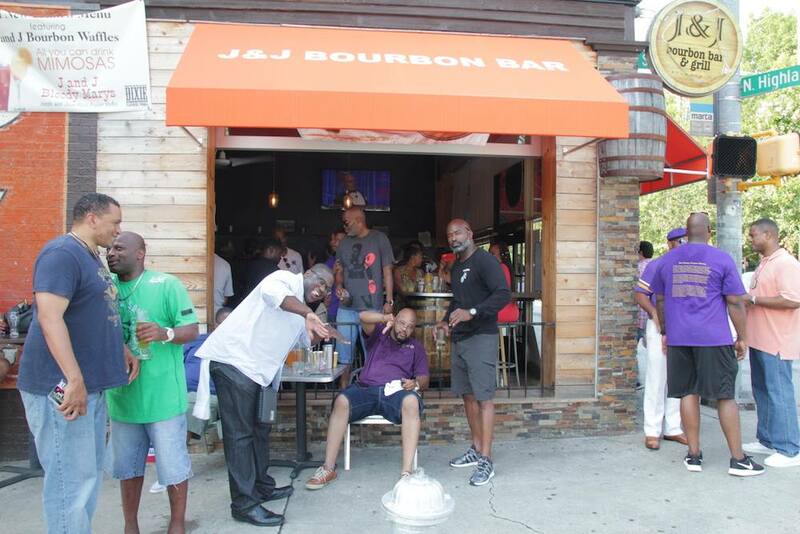 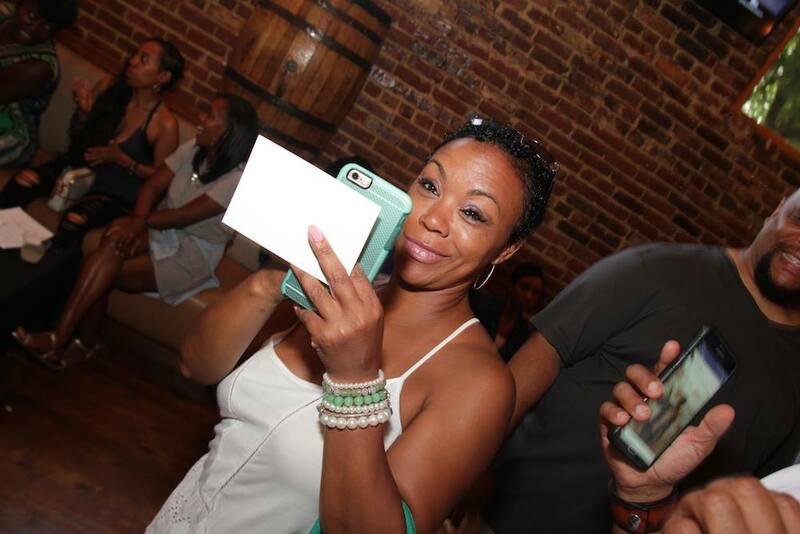 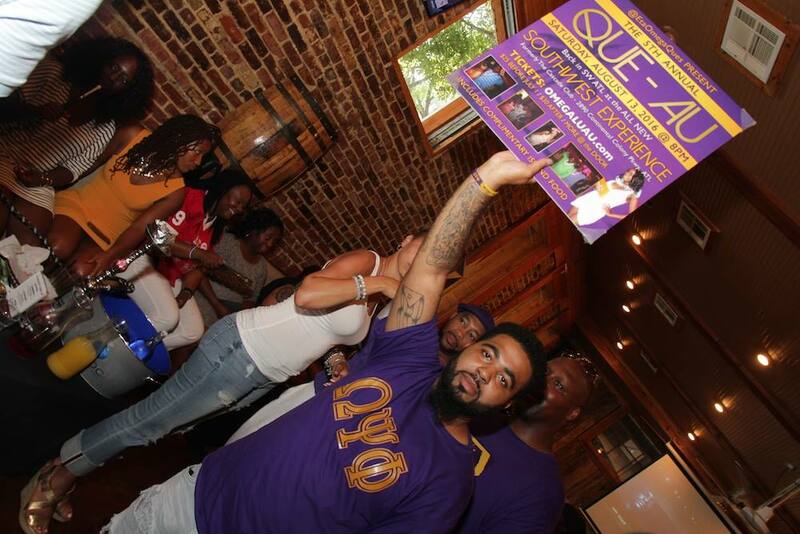 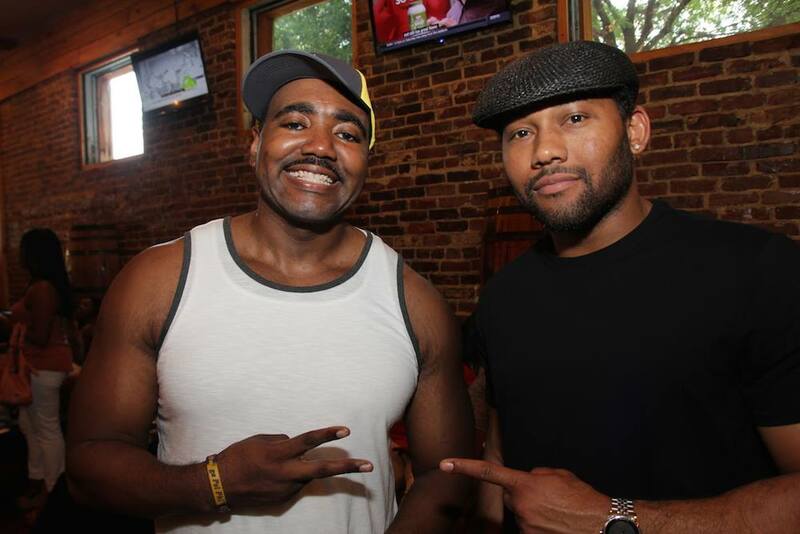 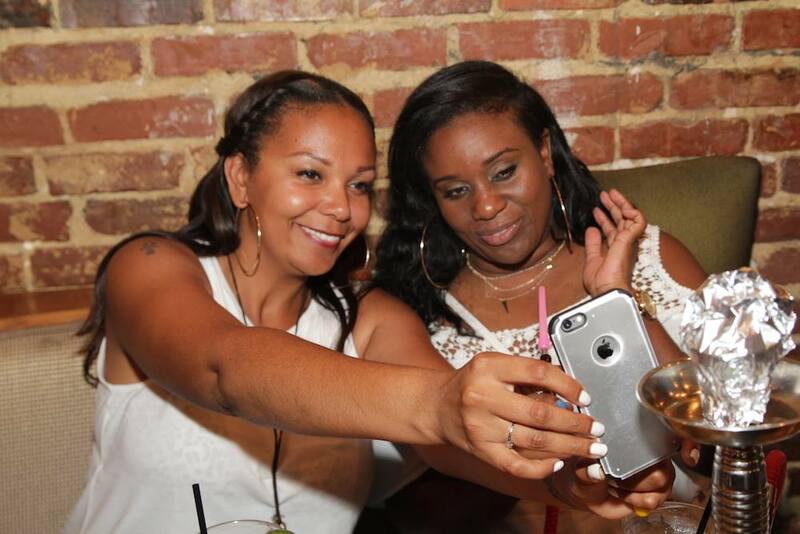 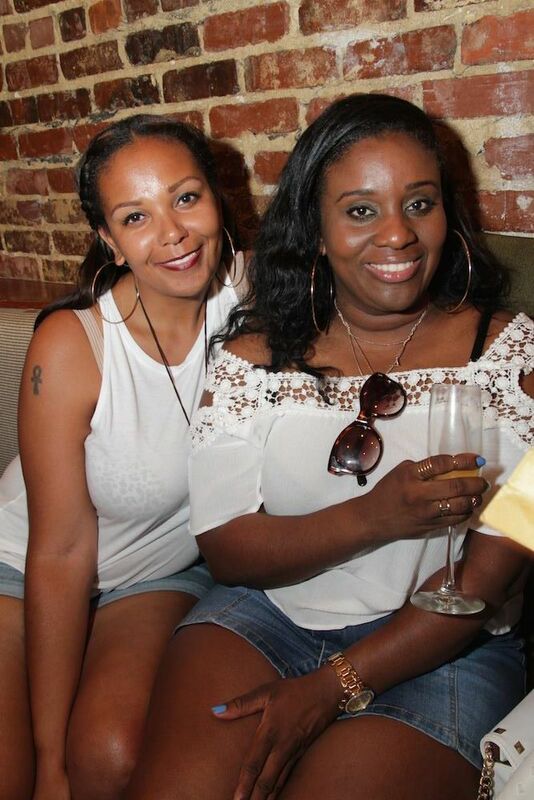 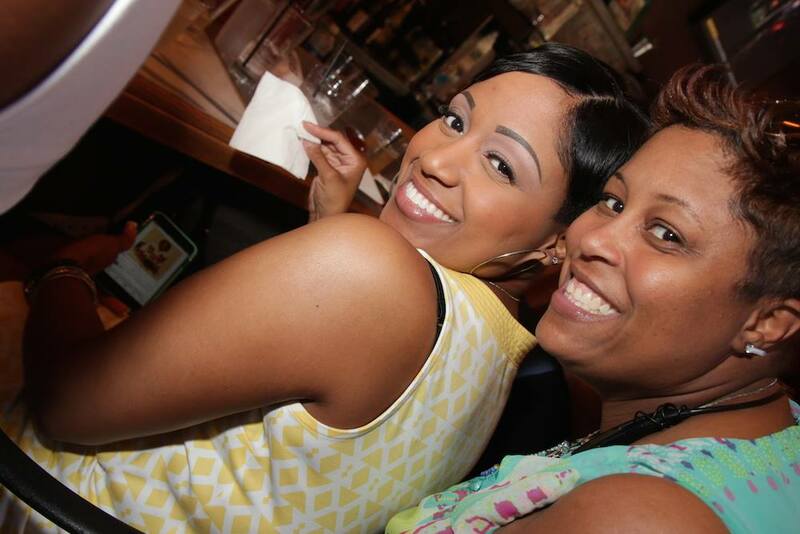 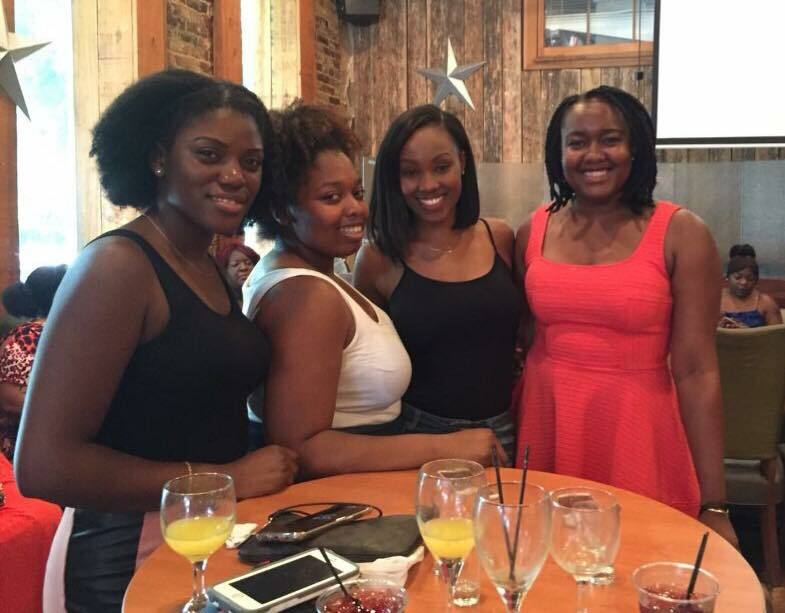 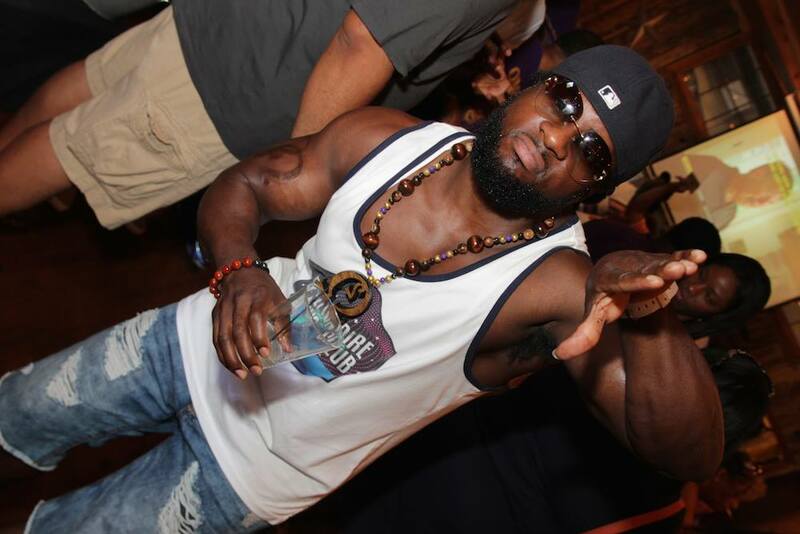 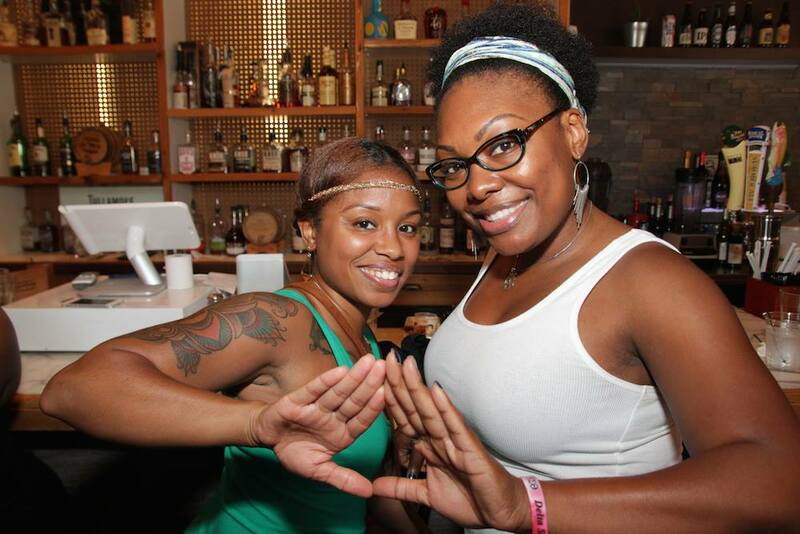 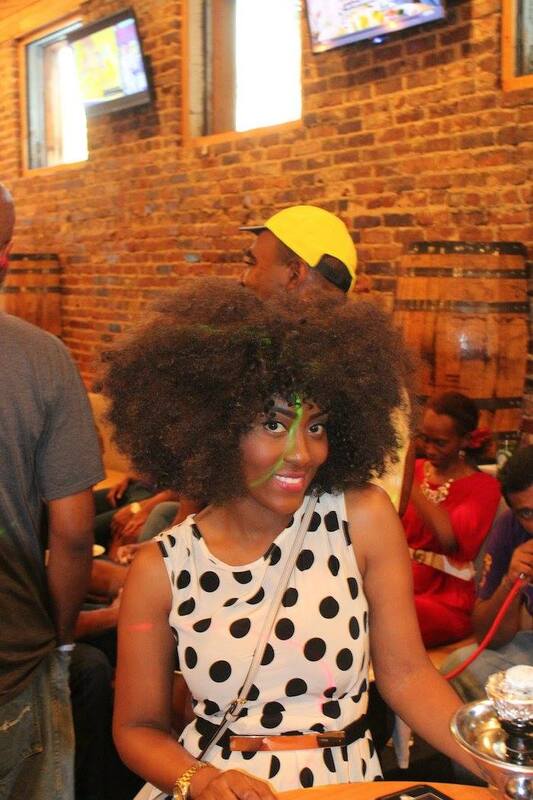 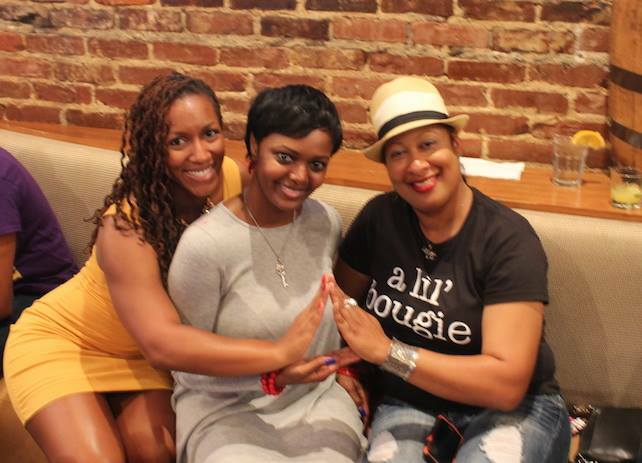 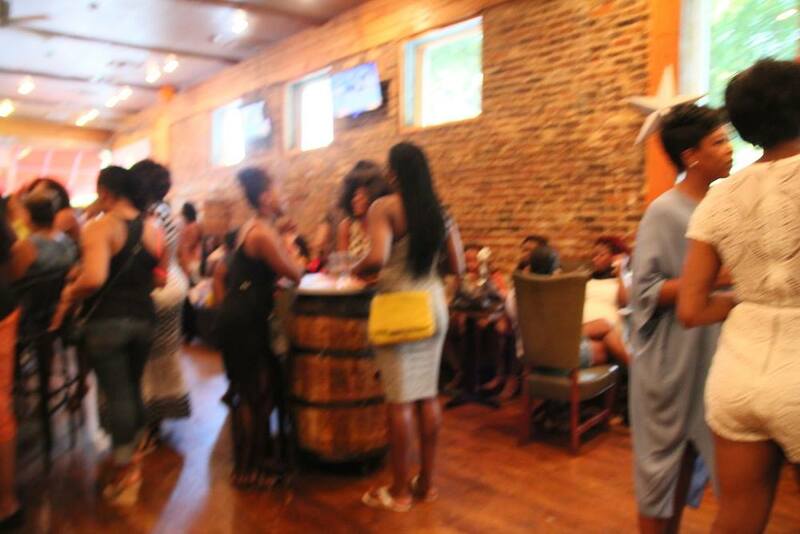 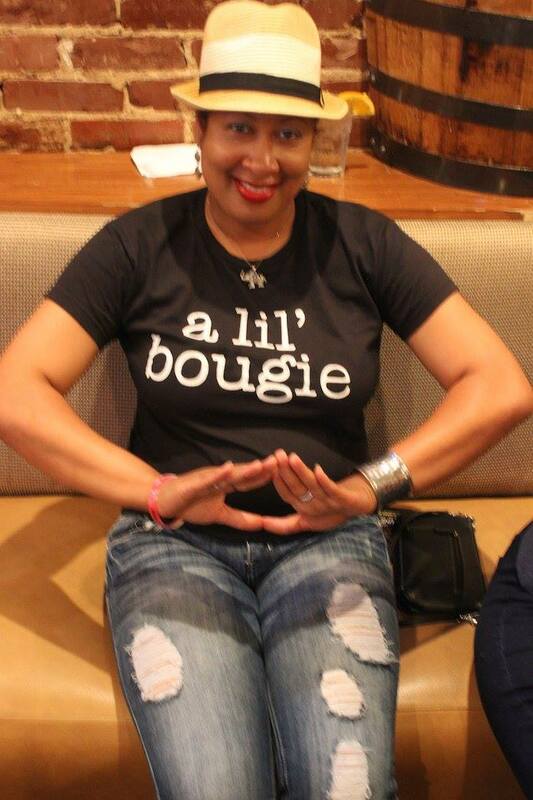 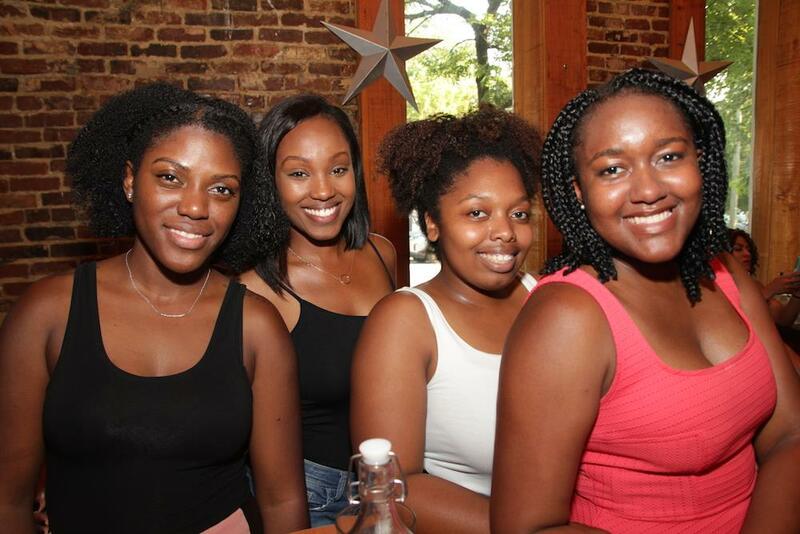 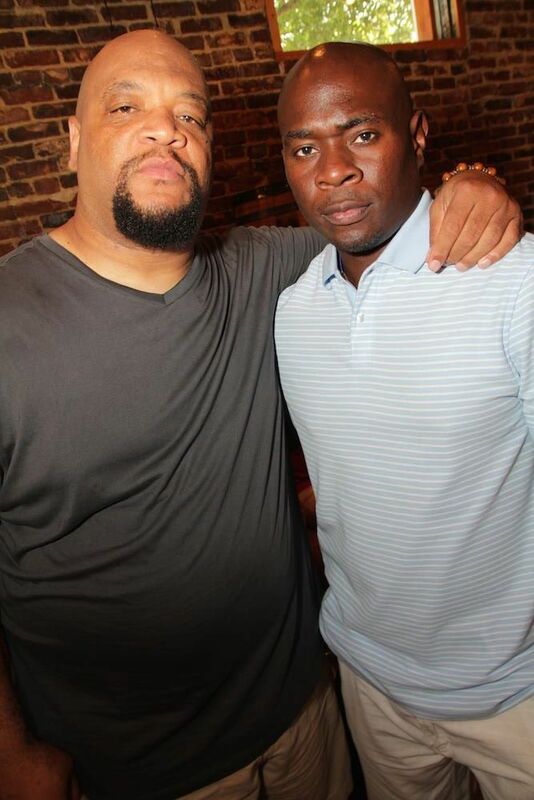 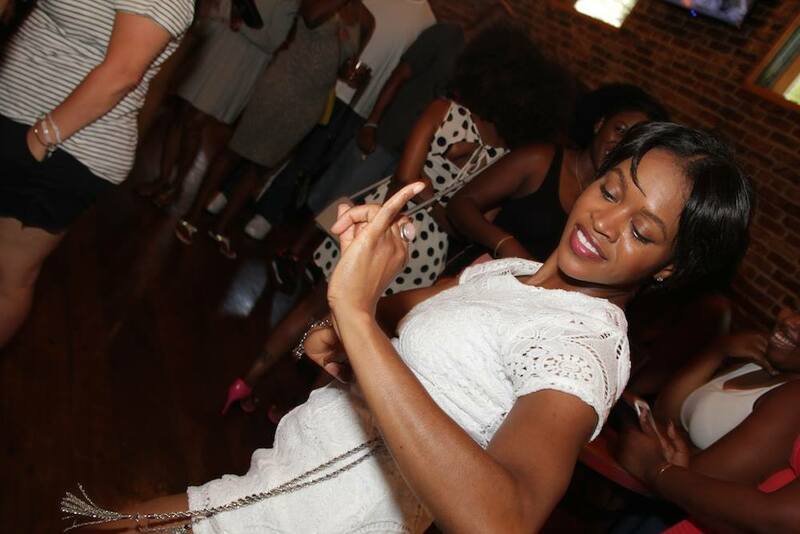 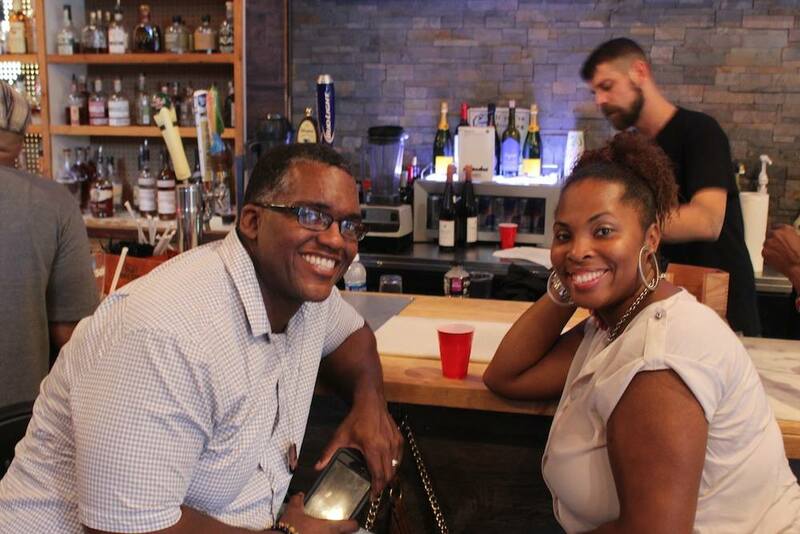 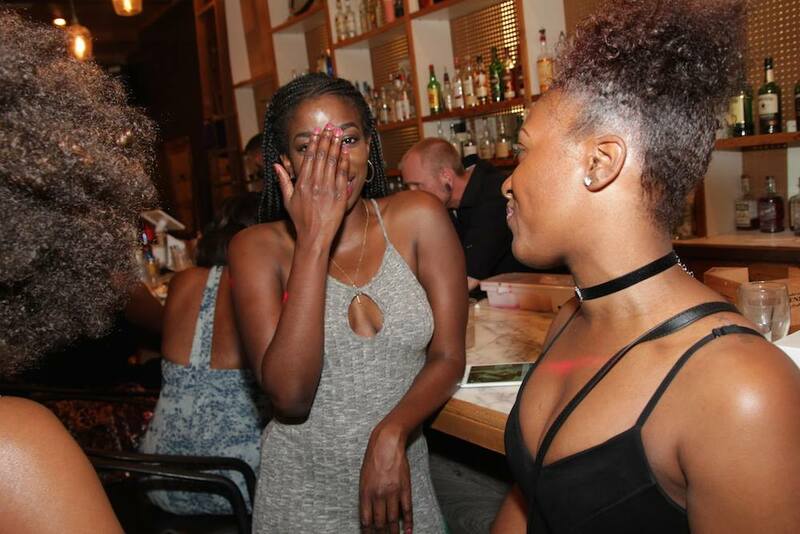 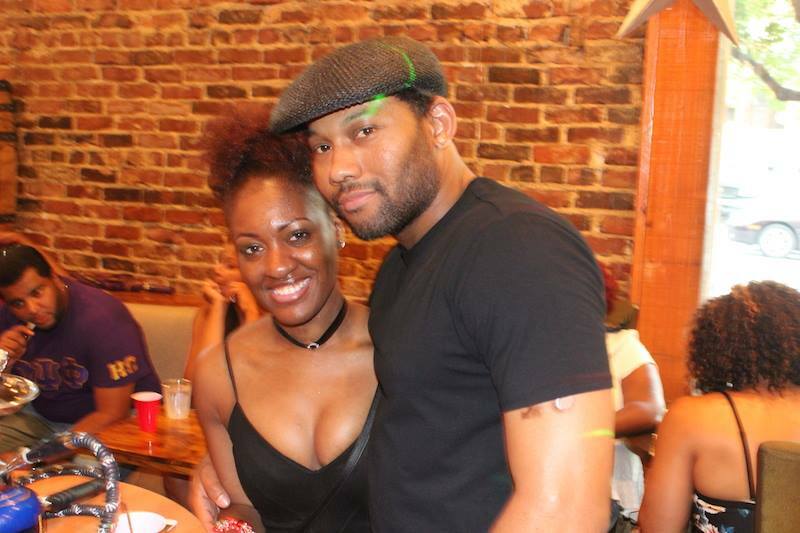 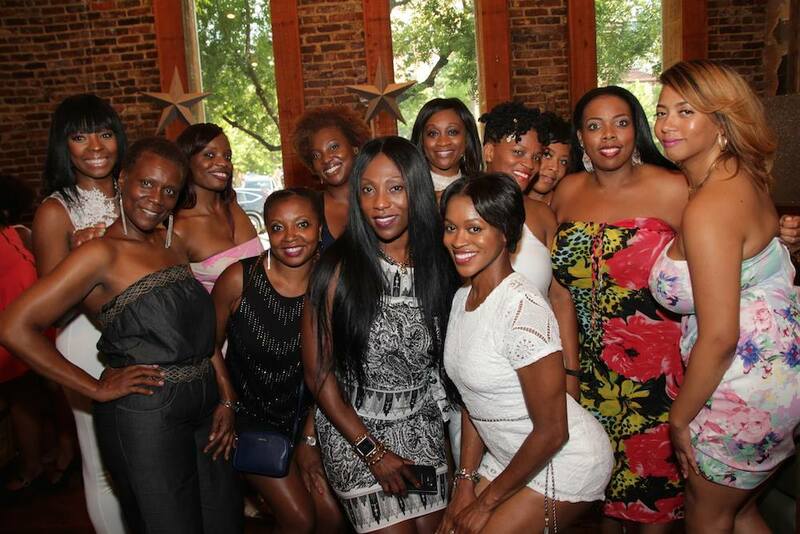 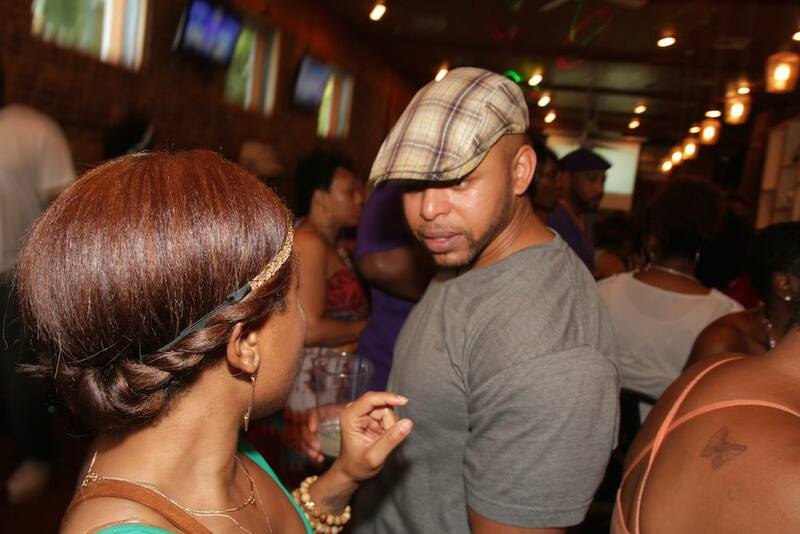 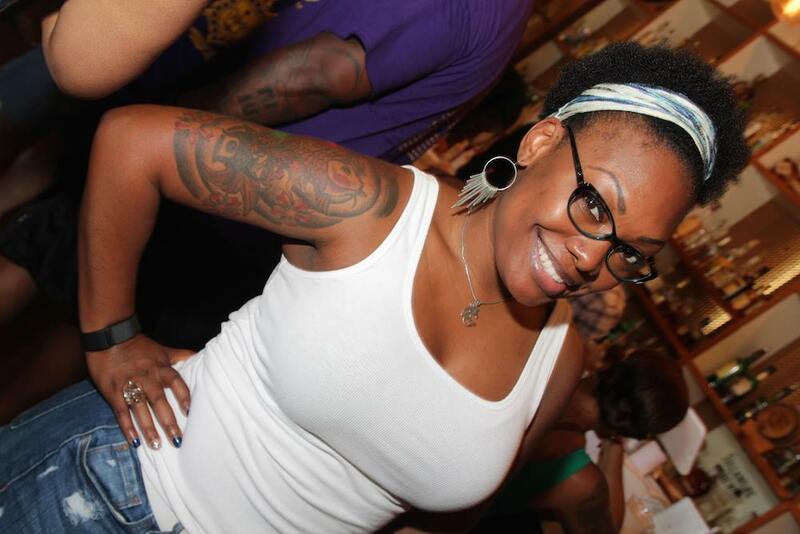 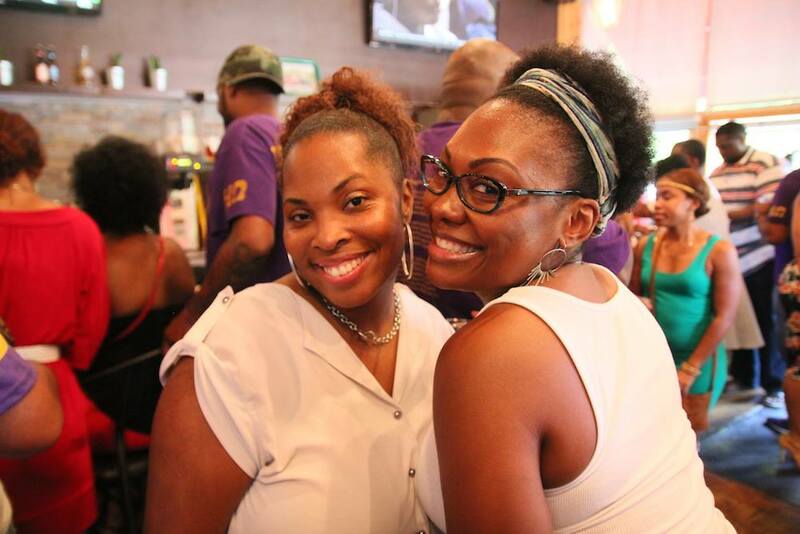 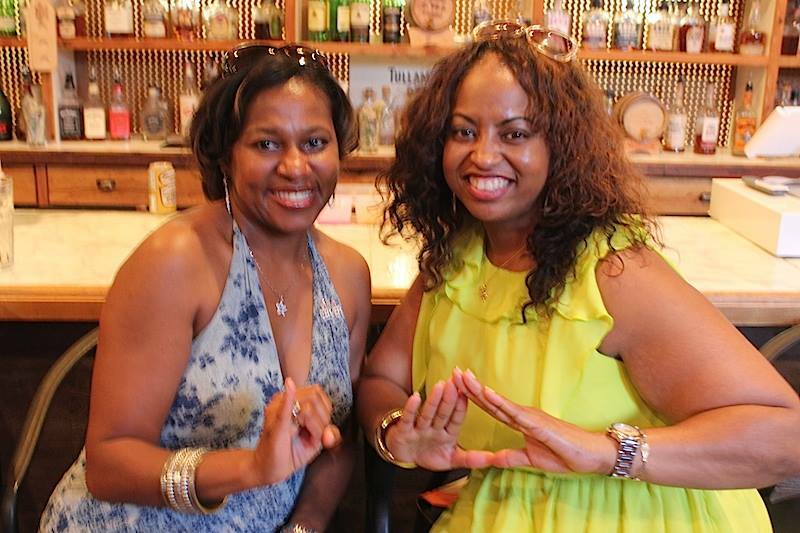 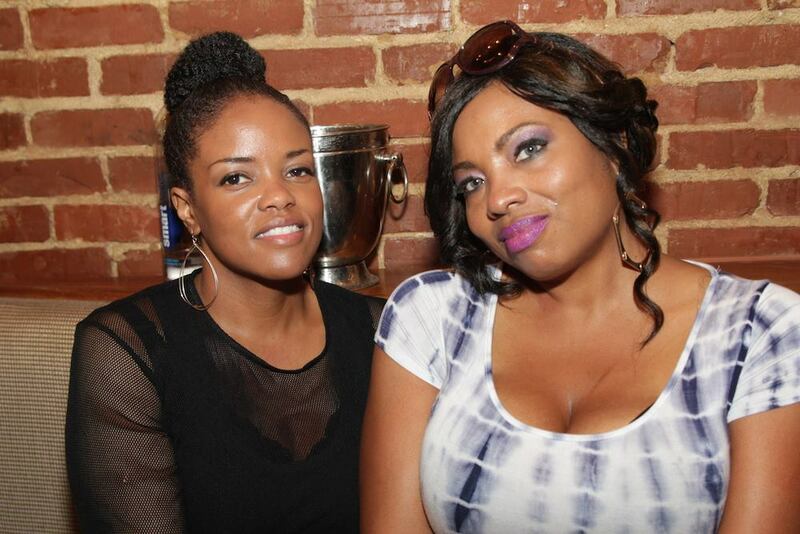 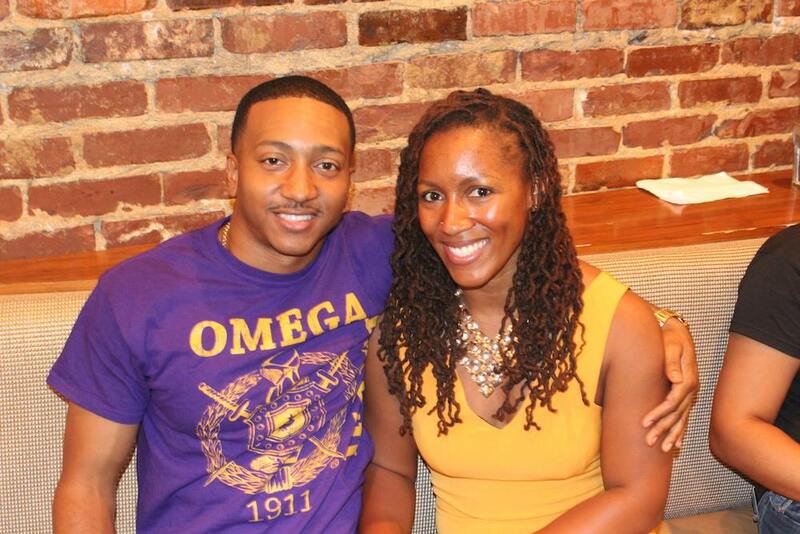 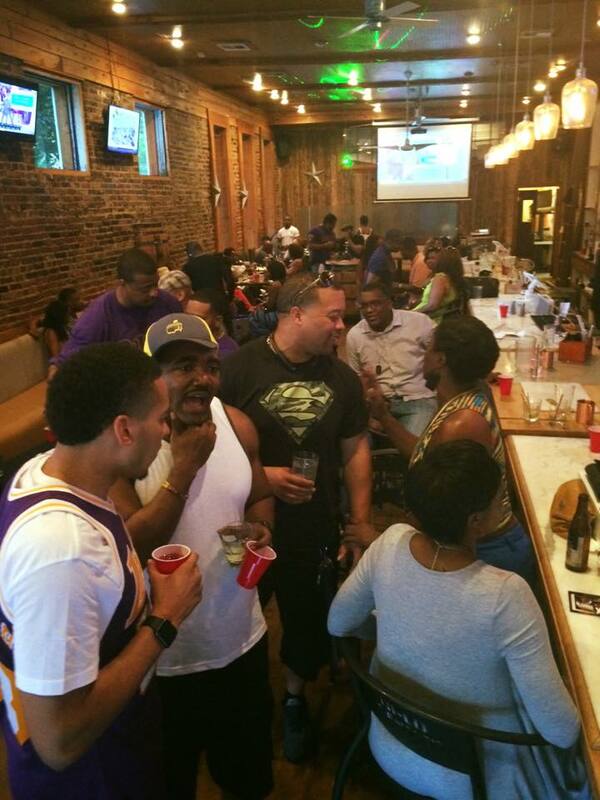 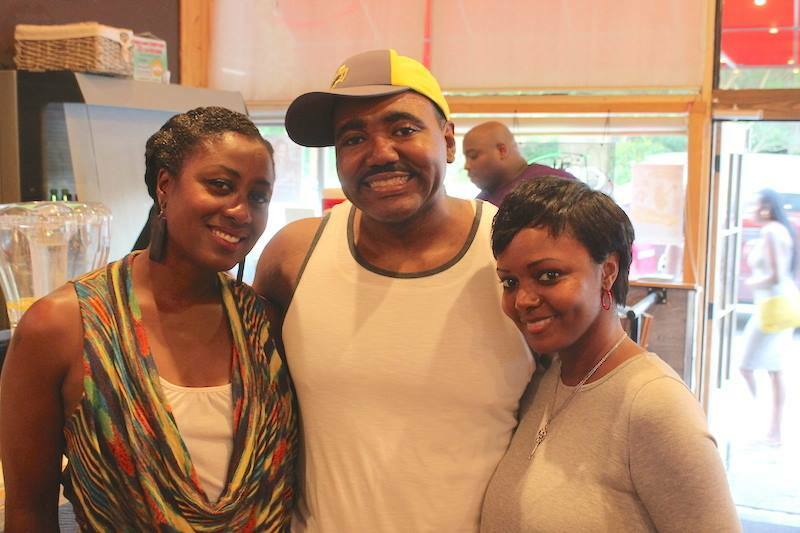 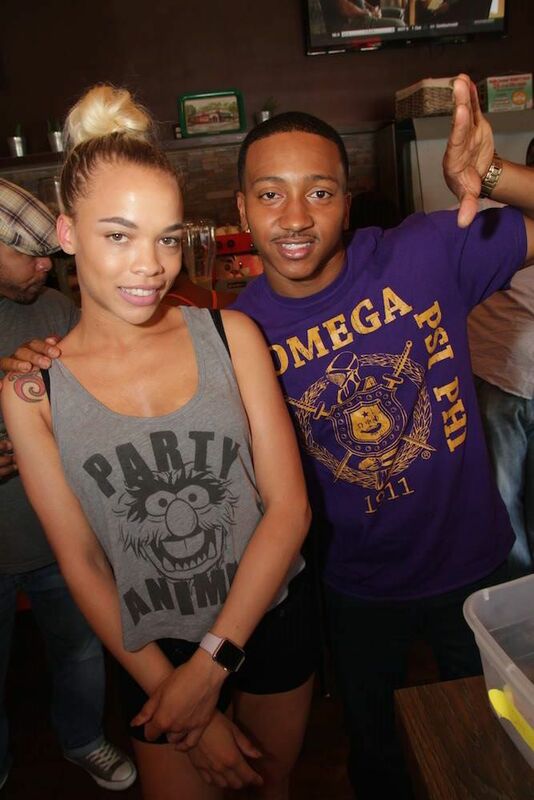 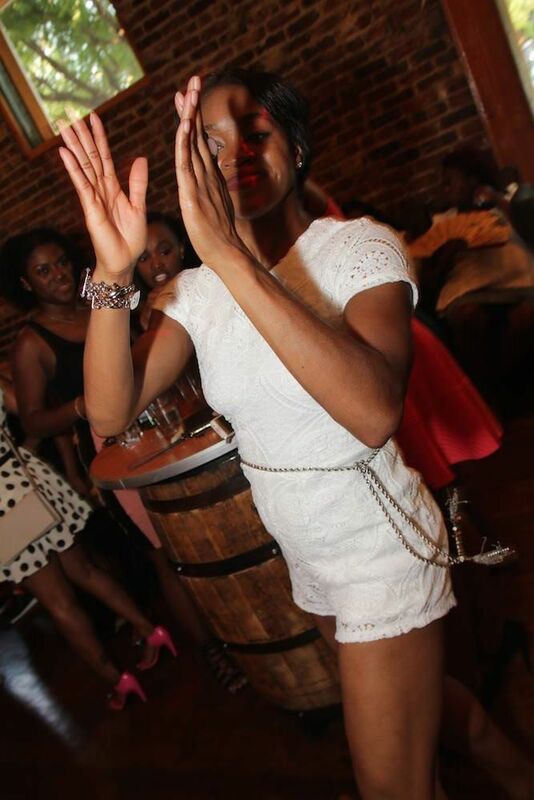 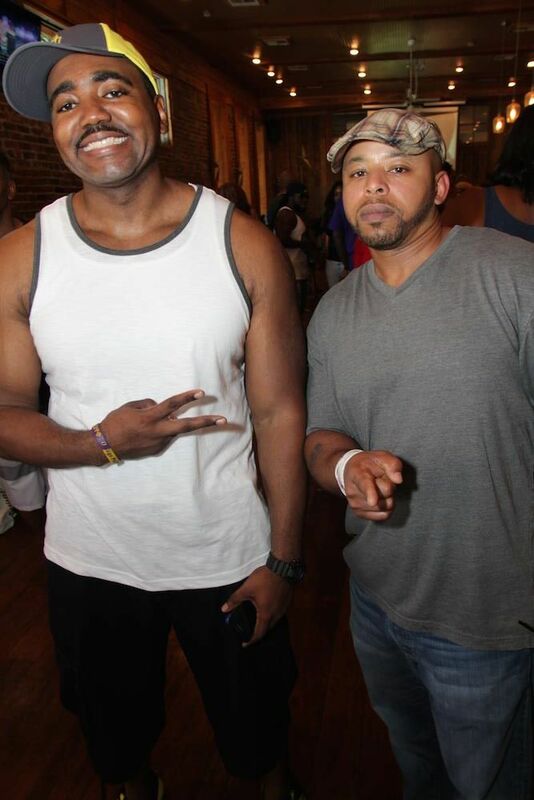 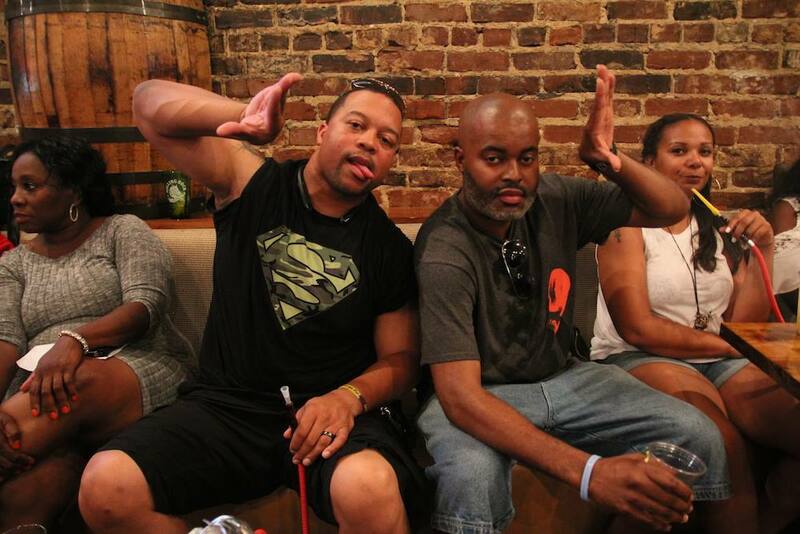 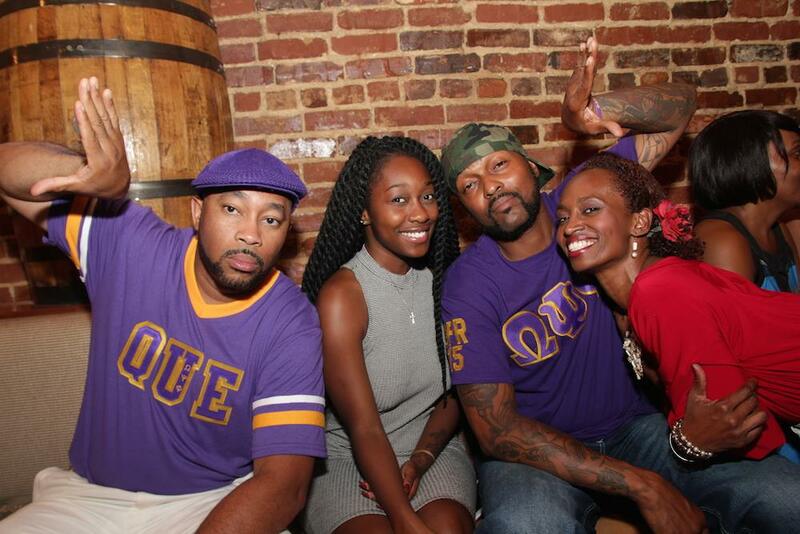 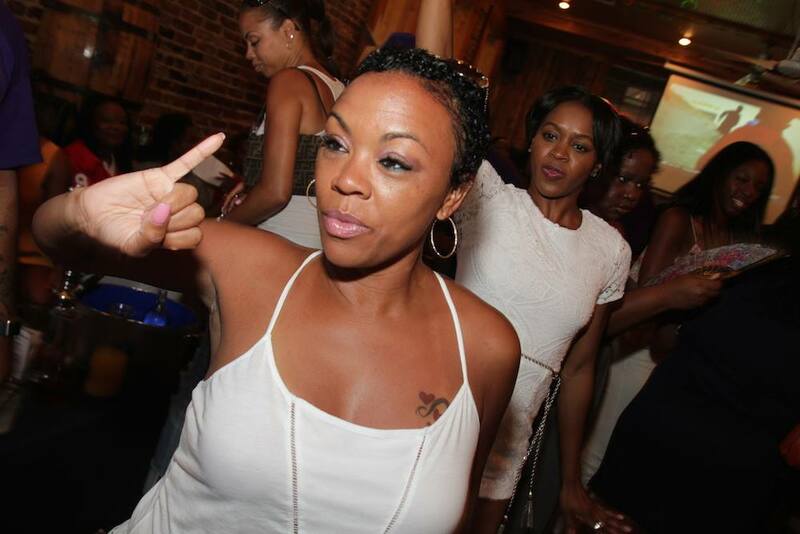 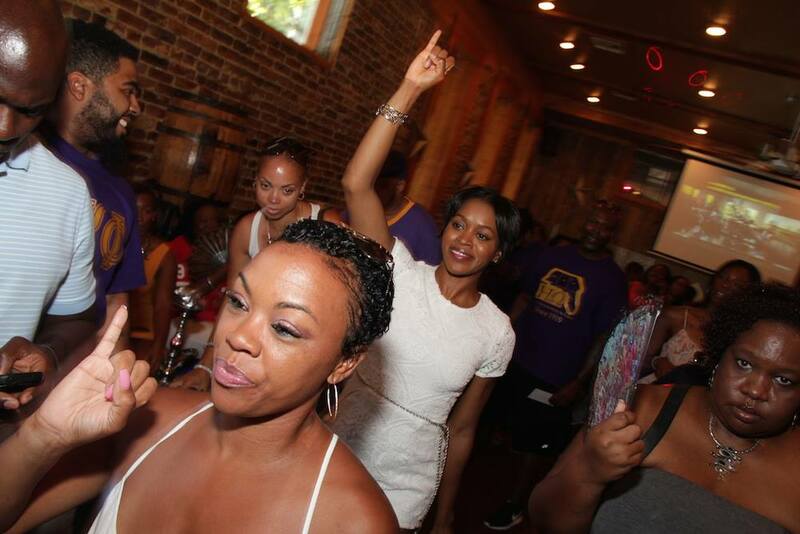 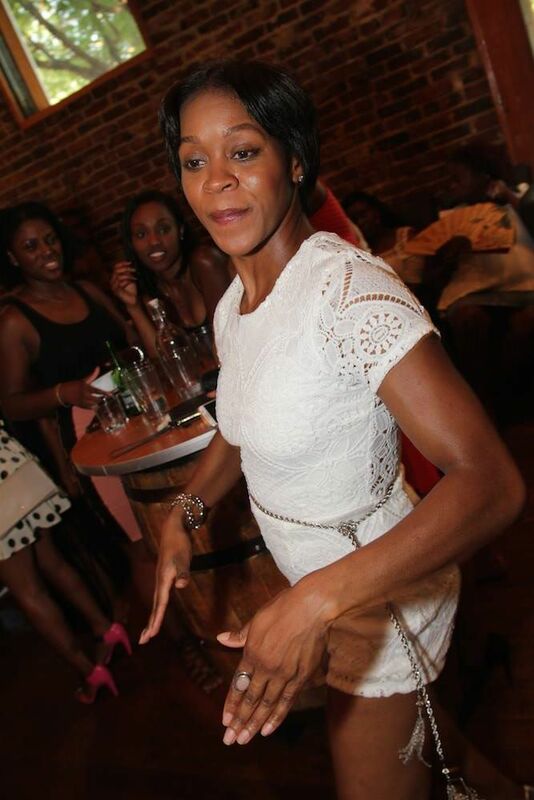 On Sunday, June 12 at J & J’s Bourbon Bar, Eta Omega held another successful “R&B Oil Spill” Day Party. 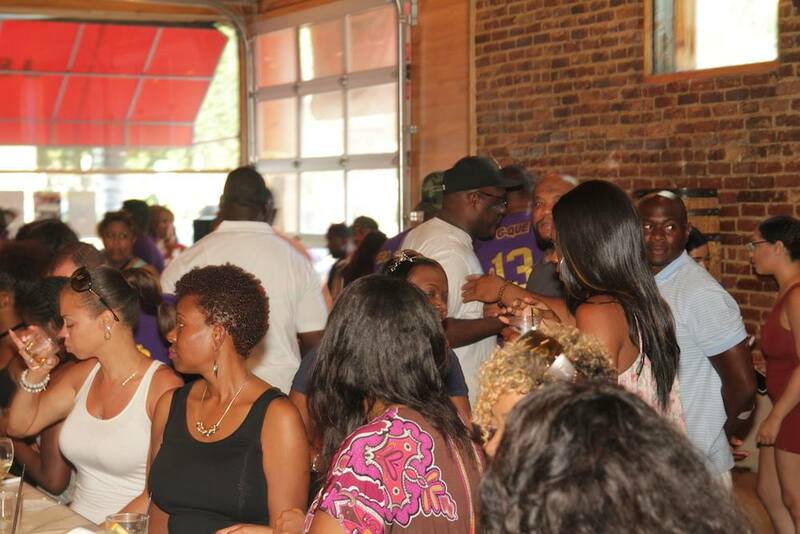 Thanks again to everyone who came out and supported. 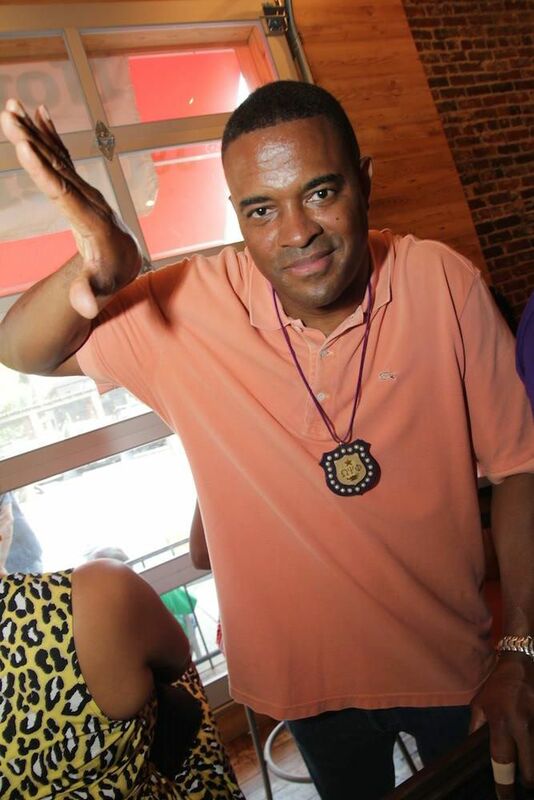 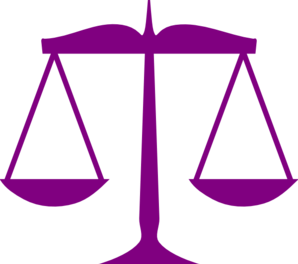 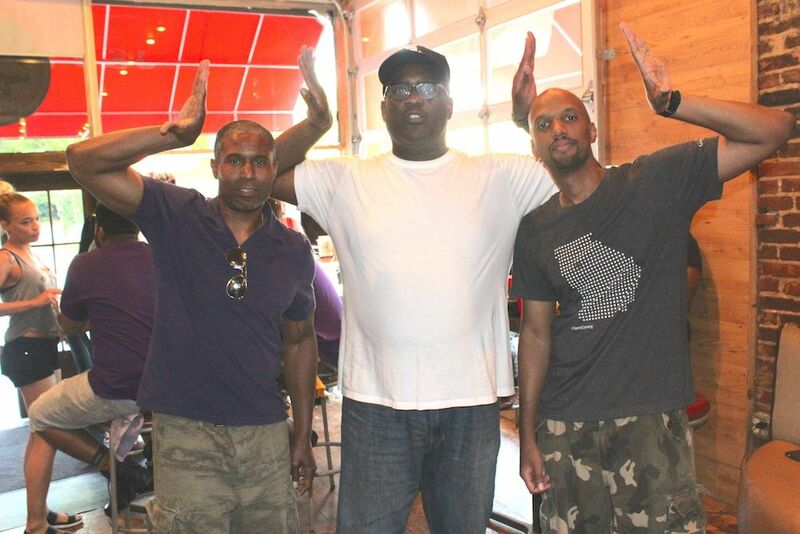 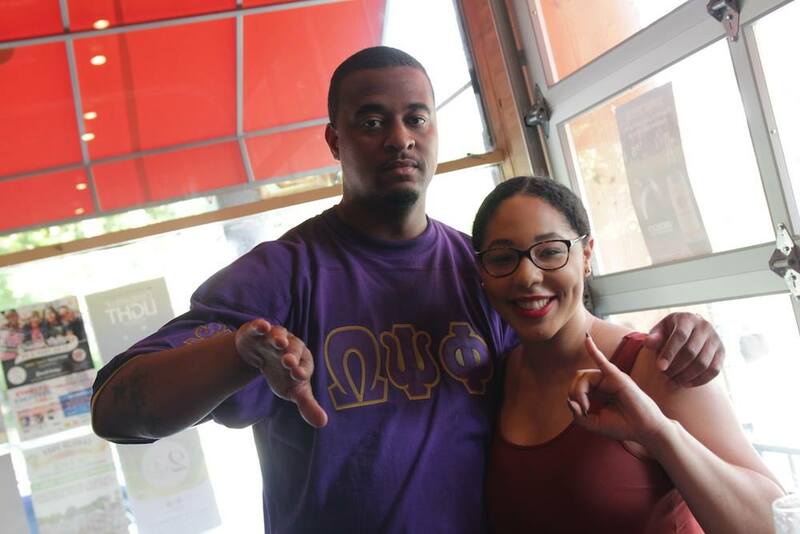 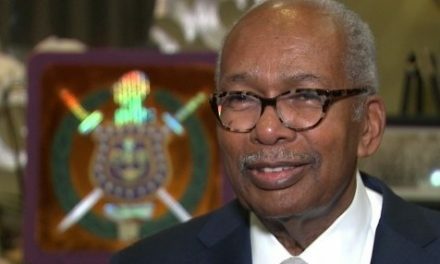 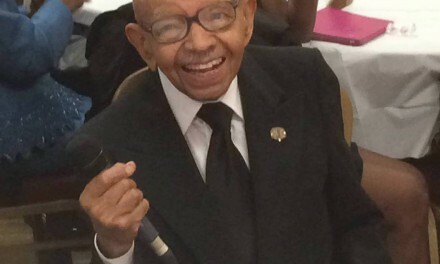 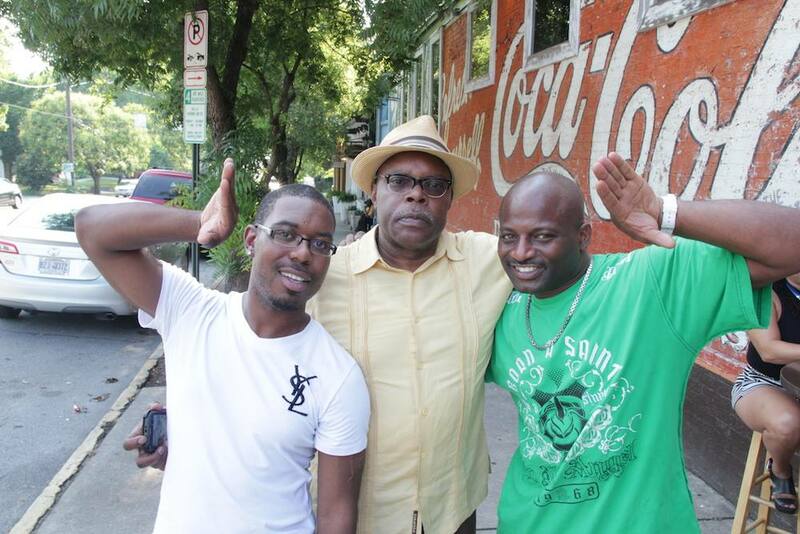 Special shout OWT to everyone celebrating line anniversaries and birthdays. 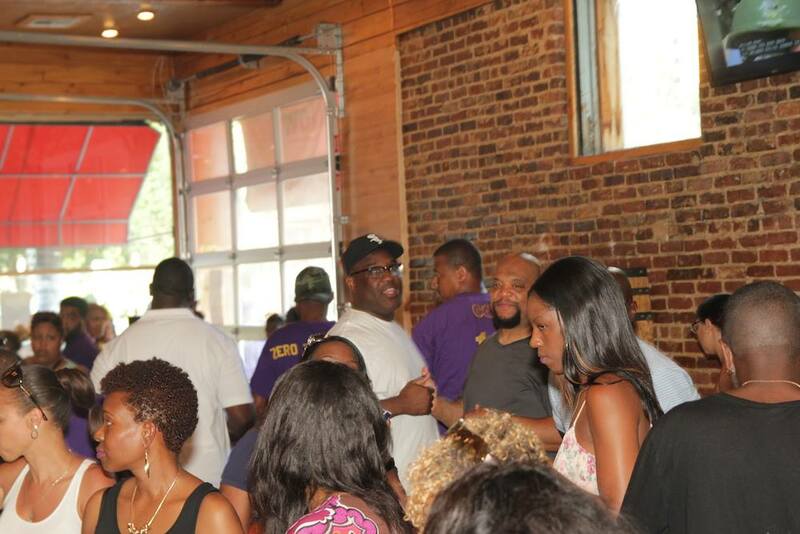 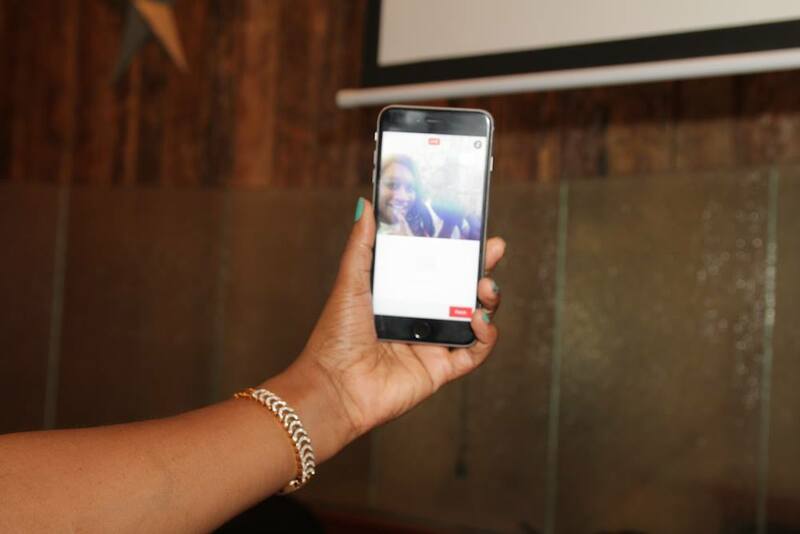 Photos from the event are below.